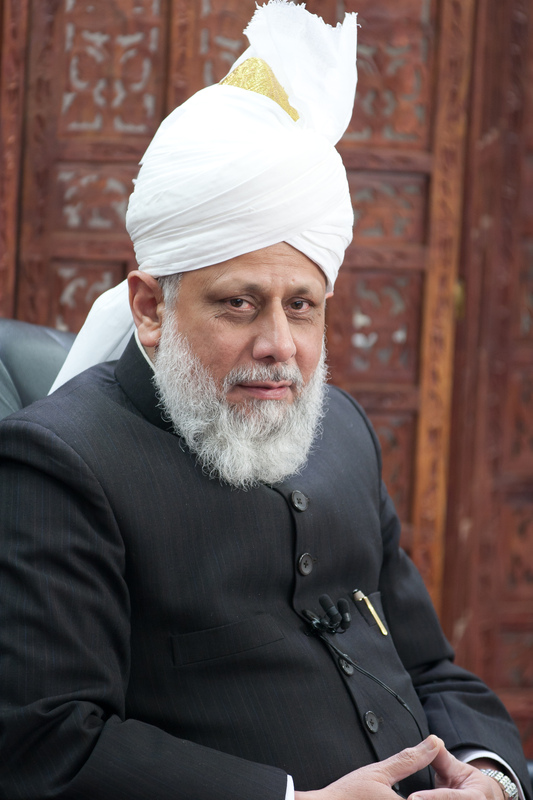 Ahmadiyya Muslim Community's message of Loyalty, Freedom, Respect, Equality and Peace – For Christians, To be Born Again in Islam! Laiq Ahmed Atif, President Ahmadiyya Muslim Community in Malta was interviewed by Mr. Ivan Bartolo in his morning show “Stenbaħ” on Favorite Channel on 20.12.2011. In this interview the campaign of Peace Leaflets was discussed and Atif explained this campaign and the message of Loyalty, Freedom, Respect, Equality and Peace.